Now that December has hit and it’s officially nearly Christmas, parents across the country are scrambling to get their shopping done in time. 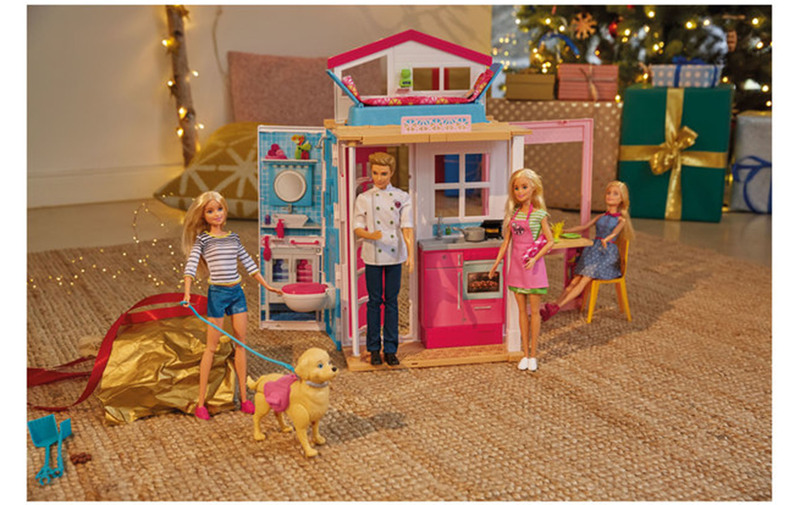 And, with the bestselling kids toys selling out all over the country, budget supermarket Lidl has stepped in to make sure that you can tick off everyone on the Christmas list. The always-reliable budget store has introduced a Toys & Gifts section to help their customers shop for all the presents under the Christmas tree while they stock up on the season’s best wines and Christmas food. Launched on Sunday 2nd December, the line is available now online and in-store and has something for everyone. 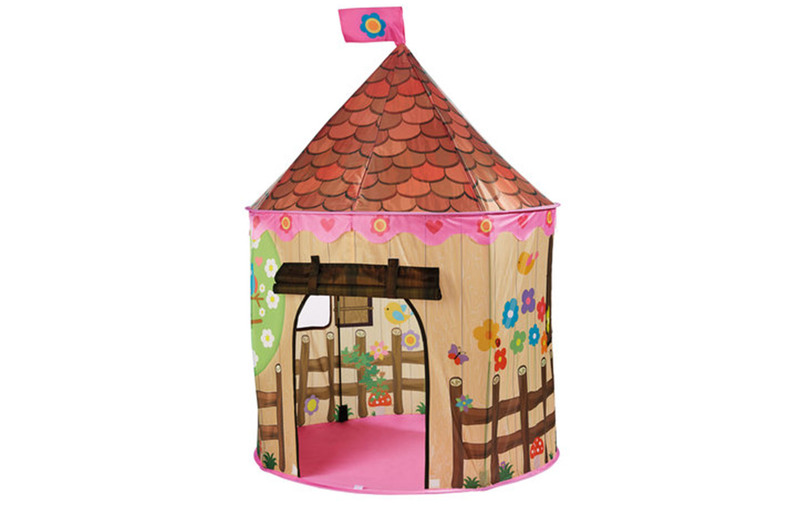 This includes the Junior Play Tent, which comes in three different sizes and designs so your kids can tap into their imagination in a farm house, garden house or castle. 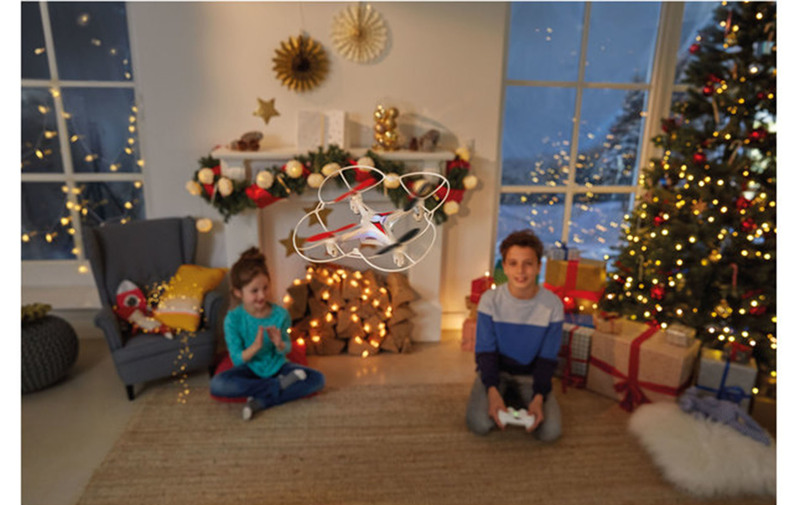 They also have a flying quadcopter with a camera attached for those young curious minds and a mini drone to get adventurous with. For those who like to get competitive there are two choices of games tables, with a Mini Table Game for kids to play mini table tennis, air hockey or table football. Or for more intense gamers there’s a 16-in-1 Multi Games Table that will keep them entertained throughout the whole Christmas holidays. And, mum and dad might even want to have a go too! Of course, no top Christmas toys collection would be complete without the annual sellouts Hatchimals and Slime. 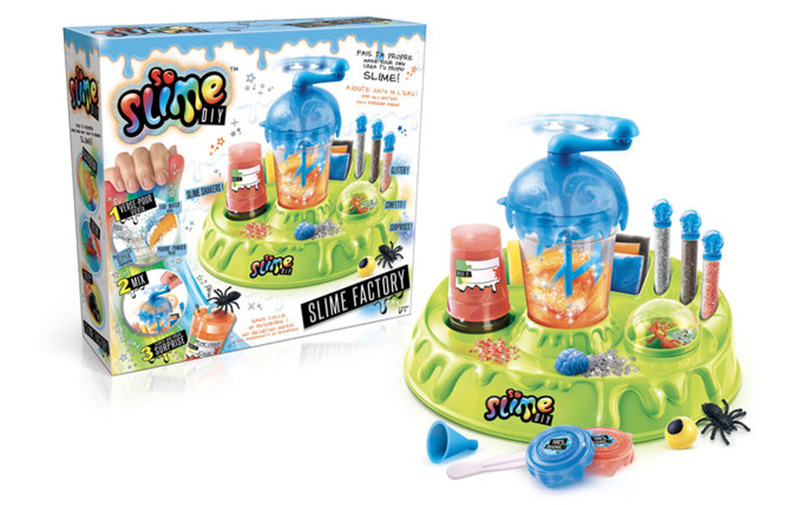 You can choose from two different So Slime offerings, plus the little hatching speckled eggs are now available with a £10 discount at only £29.99. 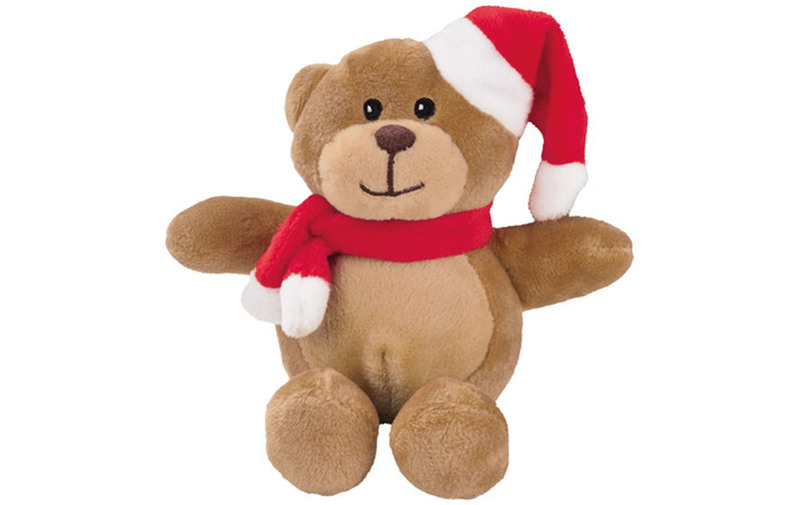 There are even gifts available for any new arrivals in the family with Lidl’s Playtive Soft Toys, coming in adorable reindeer, teddy bear, snowman and Santa designs. They even come with cute little festive hats! If you want to make the most of this mammoth deal, we suggest you get down to Lidl stat!